Paper Crafts by Candace: Jaded Blossom Monthly Challenge: Valentine Treats! OMG...those candies are awesome!!! I love the new owl!!! Great project!! SOooooo cute! 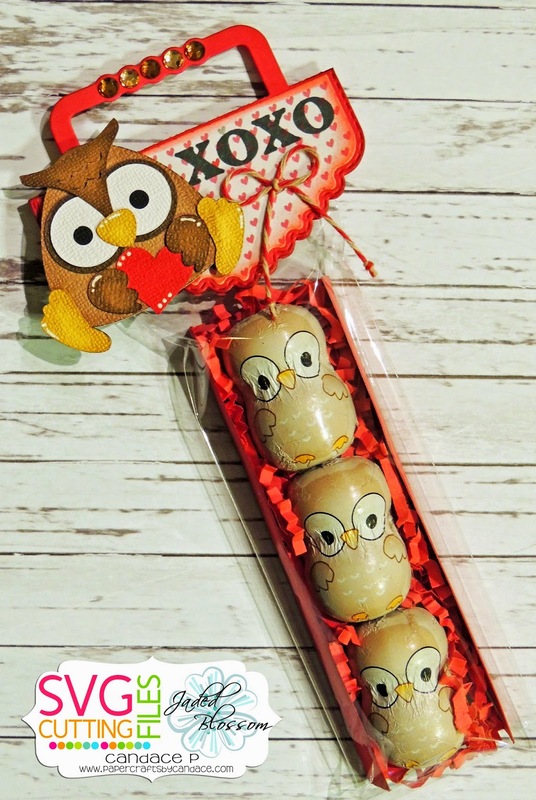 I love the chocolate owls and your topper is fabulous! Great treat idea! Really love this!! Totally need those candies!!! So adorable! 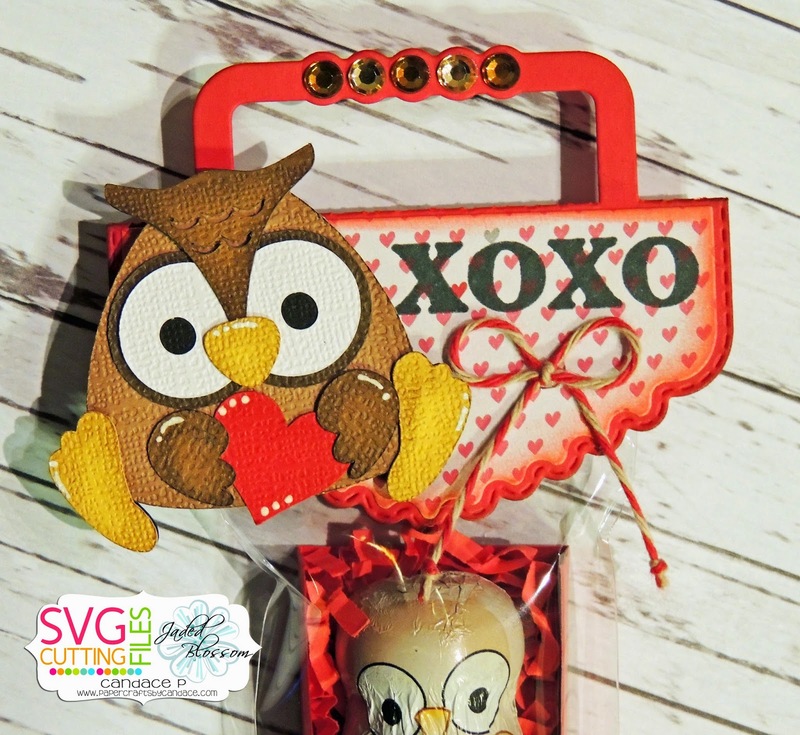 Love the new chunky owl and those candies are perfect! The whole project is darling! Where did you find the owl candy? Adorable...and the treats are perfect!